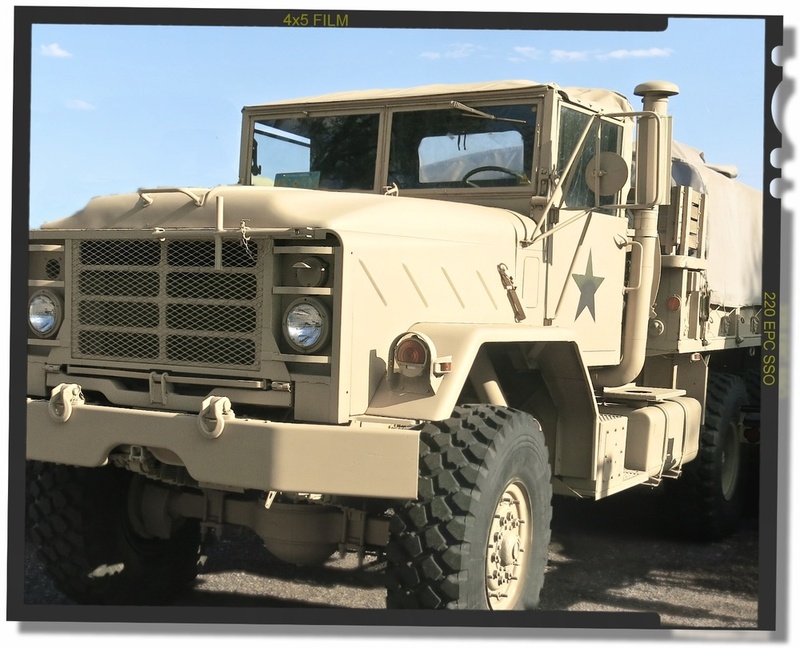 Our Military Picture Vehicle Collection is built for film production rental. 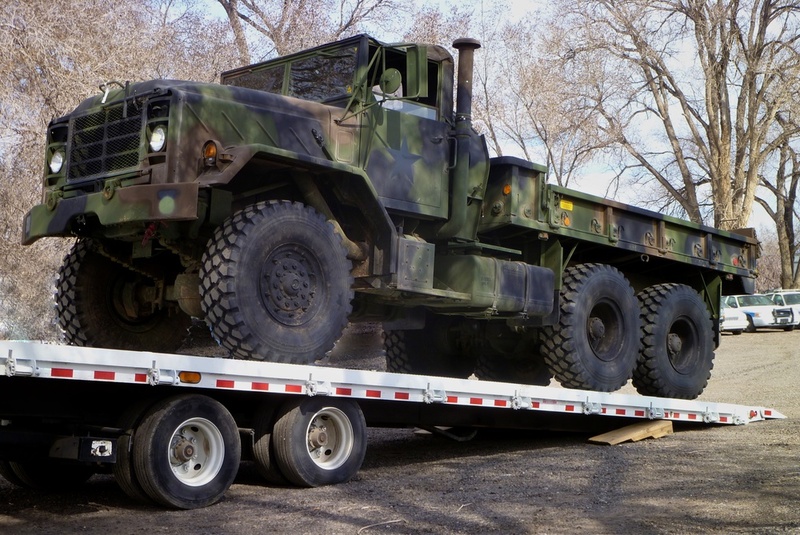 It includes authentic military Humvees, Hummers, extra large transport trucks, 6x6, 8x8, trailers, extra large water tanks & more. Colors in sand or green camouflage. Auto body painting & decal design services available, in-house. Our collections grow every day. Here are samples. 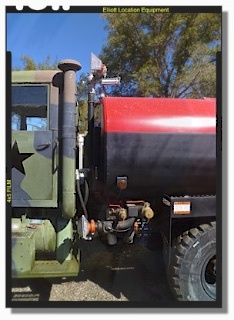 Call Wayne for details - Elliott Location Equipment (505) 328-0909.